We applied modern touches to features such as our AXN™ SuperWide™ Sustain Block. 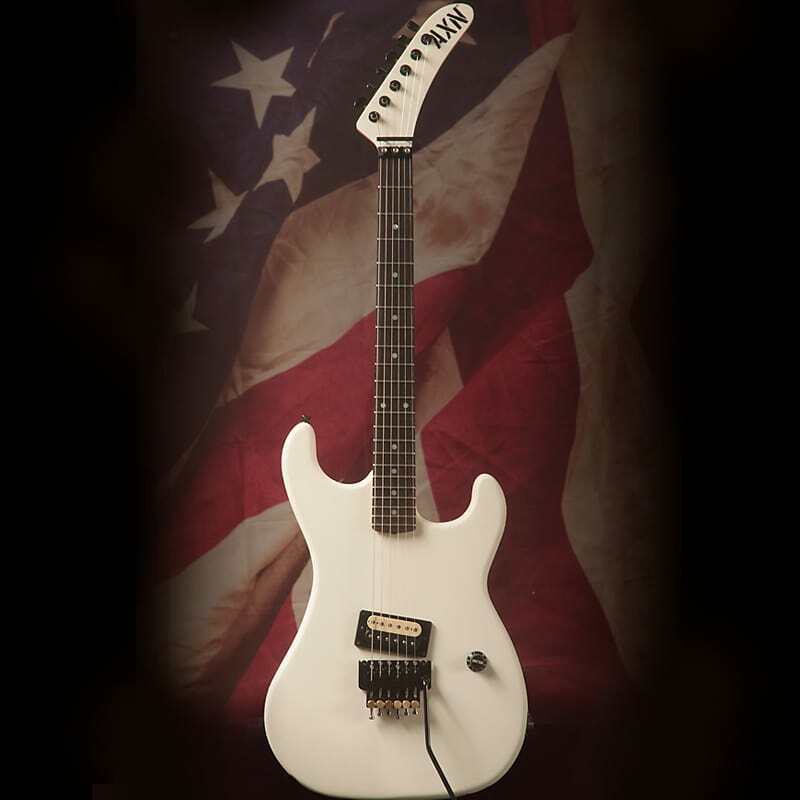 We utilize the highest quality hand chosen exotic AAA-grade woods. 1980s style oil finish provides that same feel on the back of the neck. These elements reached and exceed, by far, the precision, hardware and wood quality and setups used by Kramer back in the day. 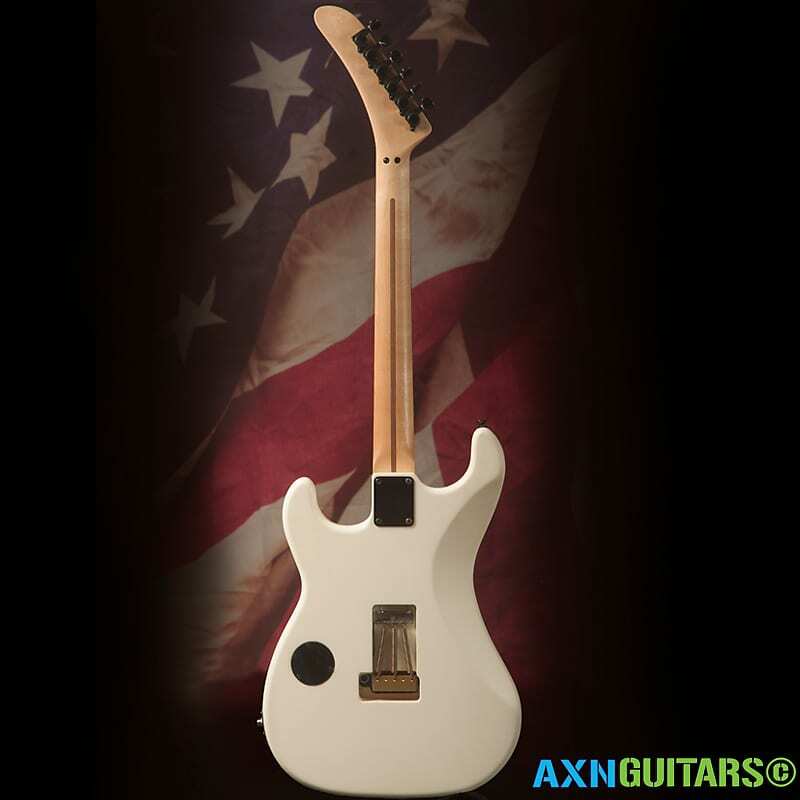 Our Standard AXN™-83 also showcases AXN™ Guitars unique features such as the AXN™ SuperWide Sustain block, our AXN™ convenient input jack and on the back of the body our AXN™ small circular electronics cavity which retains precious body wood. Just like the rest of our AXN™ line of guitars, common-sense placement of a single volume knob locates the control away from the play area.